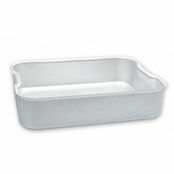 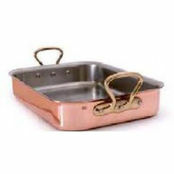 Roast Pan 75mm is also available in the following variations of colour or size. 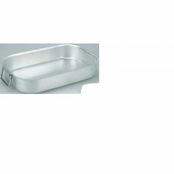 Below are other products that are similar to Roast Pan 75mm. 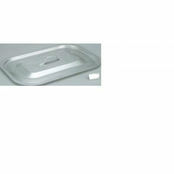 Roast pan is available in three sizes from 410x310x75mm to 610x405x75mm. 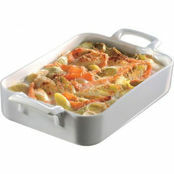 Made by Paderno is this quality roast pan with deep sides. 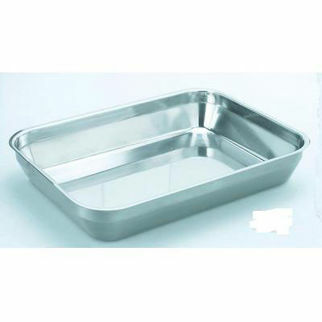 These pans are available in three useful sizes and crafted from durable stainless steel for long lasting use. 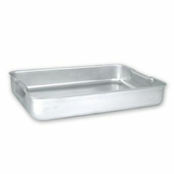 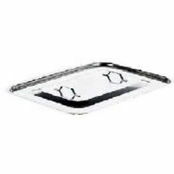 We can offer these roasting pans at incredibly low prices.